She even let me take few photos of her on her daddy’s hat. What an angel! 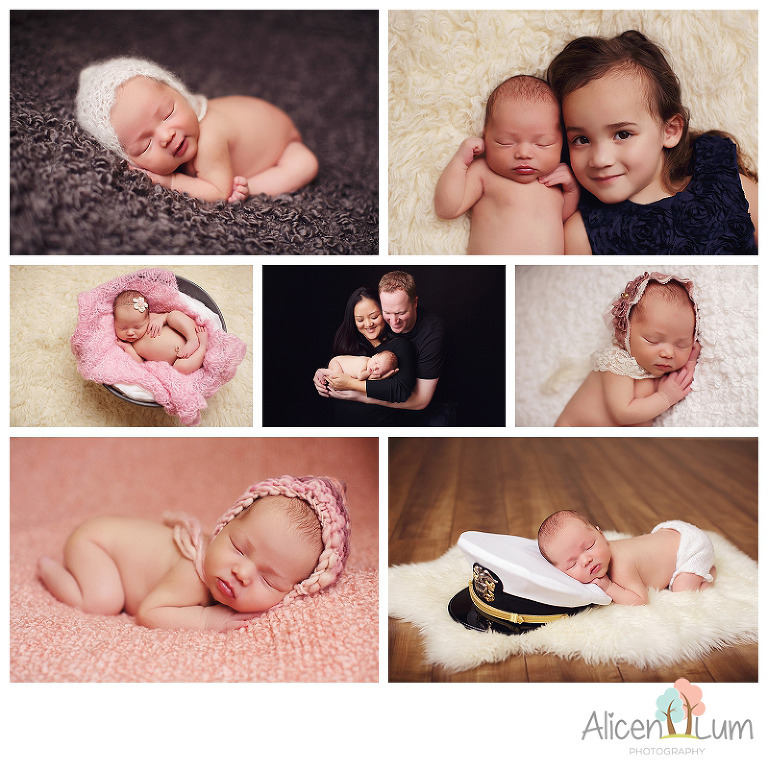 This was just a perfect newborn session.